Postscript is a new ongoing feature here on the blog that explores themes raised in the books I’ve read and reviewed. 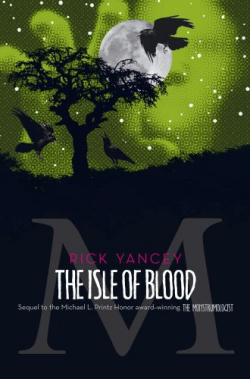 My first is a follow-up to Rick Yancey’s The Curse of the Wendigo, which presents one version of the wendigo monster myth. I encourage you to suggest other books or topics you’d like me to discuss in the comments. The other day, I came upon the episode “The Wendigo” — which is, surprise, about a wendigo. This monster (pictured left) was more like a werewolf, but whatever. Anyway, it was an interesting episode for me to watch so soon after reading The Curse of the Wendigo by Rick Yancey. The only trait that Charmed‘s version of the monster shares with the one in Yancey’s book is a heart of ice. In The Curse of the Wendigo, the wendigo is a creature so thin that it’s almost invisible. It ravenously consumes but, unable to sate its hunger, only grows more emaciated. It calls out the names of its victims on the high wind before it attacks, ripping out their hearts and tearing the skin from their bodies. The Charmed episode provided a good explanation for the organ removal that fit well with Yancey’s story: the wendigo commits this act because it suffers from a broken heart. So it’s all about love, as usual. I started to wonder: what’s the real folklore of the wendigo? 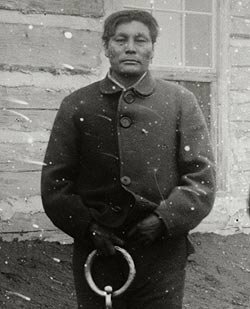 The legend originates from the Algonquian Native American peoples. The heart of ice is a common characteristic, and the creature either feeds on human flesh or possesses someone, turning them into another wendigo. But there’s also a medical term called “Windigo psychosis,” which describes cannibalism as a result of delusion. It typically affected families in winter — a period of little sunlight — who spent too much time in isolation due to snowfall. The story has roots in Canada and particularly Ontario and Alberta, such as with the Swift Runner case. The wendigo is considered an embodiment of evil, and Swift Runner — who butchered and ate his wife, six children, mother, and brother though he was not malnourished — afterward expressed considerable remorse at his actions, believing them to be the work of a demon. As for the monster itself, some believe the wendigo to be a relative of the bigfoot. When it claims someone, that person undergoes physical changes, such as lip swelling and a persistently low body temperature. John Chanler, the character in The Curse of the Wendigo, went through a transformation as well before he became a deranged killer. His behavior appalled him though he was unable to stop. And Piper Halliwell in Charmed became one when a wendigo scratched her (more like a werewolf, see?). She broke out in cold sweats and experienced uncontrollable anger — with lots and lots of swearing. 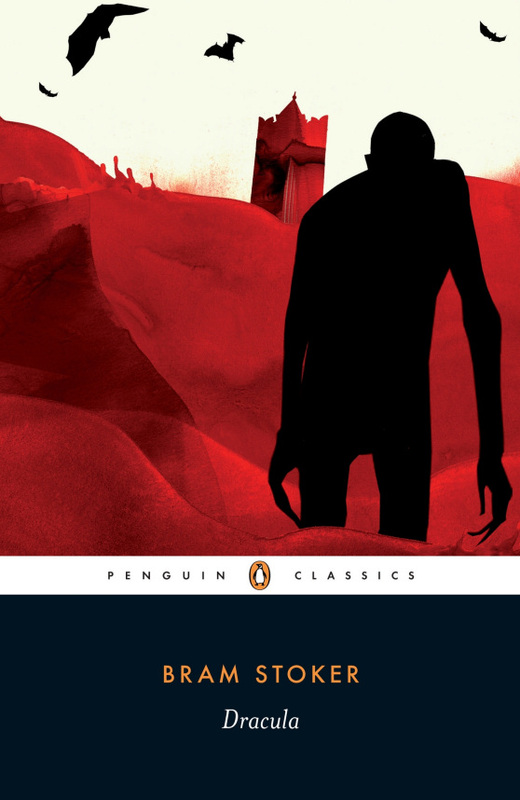 Besides The Curse of the Wendigo, you can find the monster in Algernon Blackwood’s short story of the same name (available on Project Gutenberg for free), which introduced the wendigo into horror fiction, as well as in Stephen King’s Pet Sematary, Jean Zimmerman’s The Orphanmaster, and much more. It’s also appeared in television shows like The X-Files and Supernatural. Happy Friday! 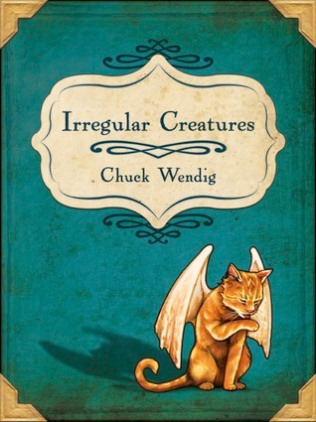 Today’s book cover pick is Irregular Creatures by author Chuck Wendig. I love cats, so … yeah. It also includes stories about a radioactive monkey (cocktail … which I’m guessing doesn’t end so well for the imbiber) and a zombie that won’t die. If anyone reads this, let me know how it is! I’m actually quite tempted to buy it, but I have a couple other books that are taking priority at the moment. This is only 45,000 words, though, so I may get it anyway. Visual novels are a niche genre in the West. Not as many people play them as they do in Japan. That comes back to cultural differences — reading isn’t as valued or encouraged here as it is elsewhere, and many gamers in the U.S. prefer the fast action of headshots — shooting aliens, zombies, and wartime combatants in the face — over the slow pace of character-heavy experiences. 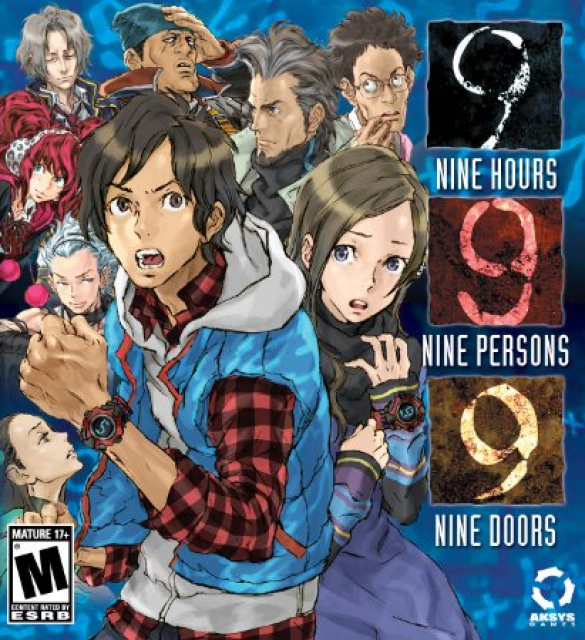 999: Nine Hours, Nine Persons, Nine Doors (for Nintendo DS, 2010) from North American publisher Aksys Games and Japanese developer Chunsoft is different. Whatever hypersexuality it sneaks in is reduced to a few almost-hidden innuendos that actually feel more Westernized than most content in Japanese games. And as much as I support LGBT relationships, relating to heterosexual characters who are love interests is probably easier for American gamers than trying to follow two tween girls or two androgynous guys who are more than good friends. That’s anime, and there’s nothing wrong with that. But not everyone cares for those drawn-out, “innocent”/perverted romantic focuses. I like that 999 keeps that stuff to a minimum and actually considers the audience playing it. 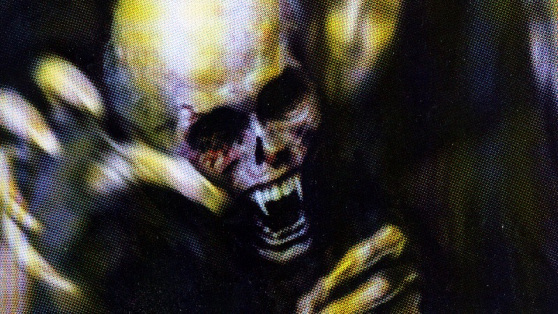 This week’s pick is an oldie but a goodie: Pet Sematary by Stephen King, published in 1983. I love the film version of this one. 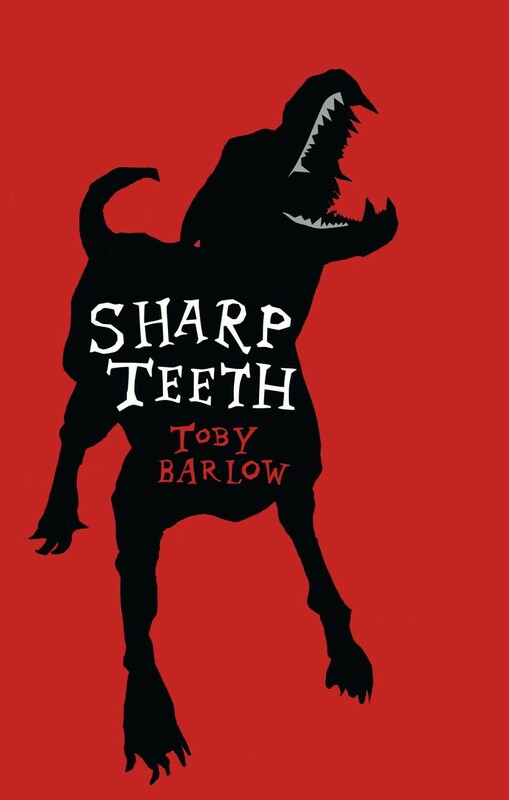 First up is a British import of the book, which Hodder & Stoughton put out in 2007. The publishing house seems to have replaced it with a newer cover (second one down, dated 2011), which is also pretty neat. 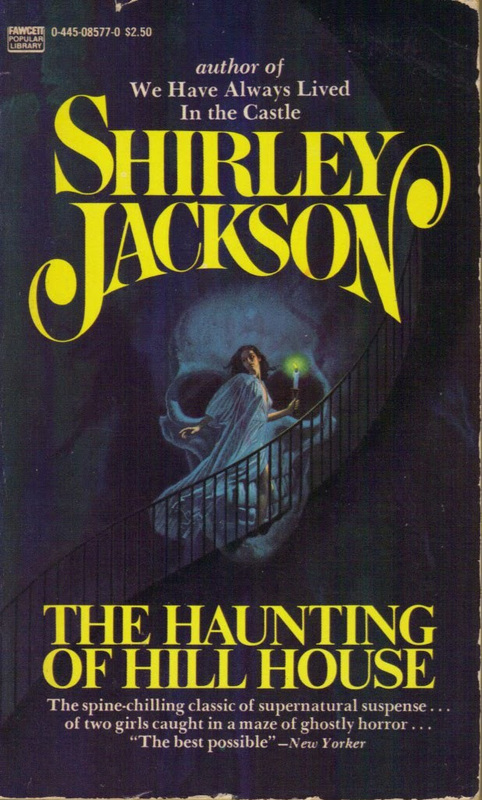 I also really like this other Hodder & Stoughton cover from 1983 although I wasn’t able to find a decent image of it. I’m sure you’ve seen this one and this one — also cool. Here’s a bigger collection of all or most of the designs that were made for the book. Does anyone know a good online shop where you can purchase vintage books specifically by cover? Amazon isn’t all that dependable — I bought a particular version of Life of Pi and received a different cover than what I wanted. I think Etsy has worked for me in the past, but it doesn’t have the best selection. I’m sure eBay would work, but I don’t know how much is available there, either. Do you ever go hunting for vintage covers? Where do you look for consistent results? I’d like to do some research on this. Also: Do you think Stephen King is a good writer? Of course he’s successful, but my boyfriend and I were discussing whether he’s a good writer. He’s obviously a commercial writer — someone who writes frequently and for the common reader, which is why his books are so widely accepted. Literary writers are a different breed. They write with a greater attention to language and conventions like theme — there’s a greater purpose to their writing than just sales and storytelling. So … thoughts? Is Stephen King a good writer? What are your favorite books by him? 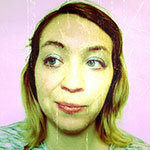 And do you have to be a literary writer to be a good writer-writer?